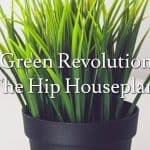 Plants aren’t just for gardens, indoor plants offer a great way of adding vibrancy to our homes and interiors. 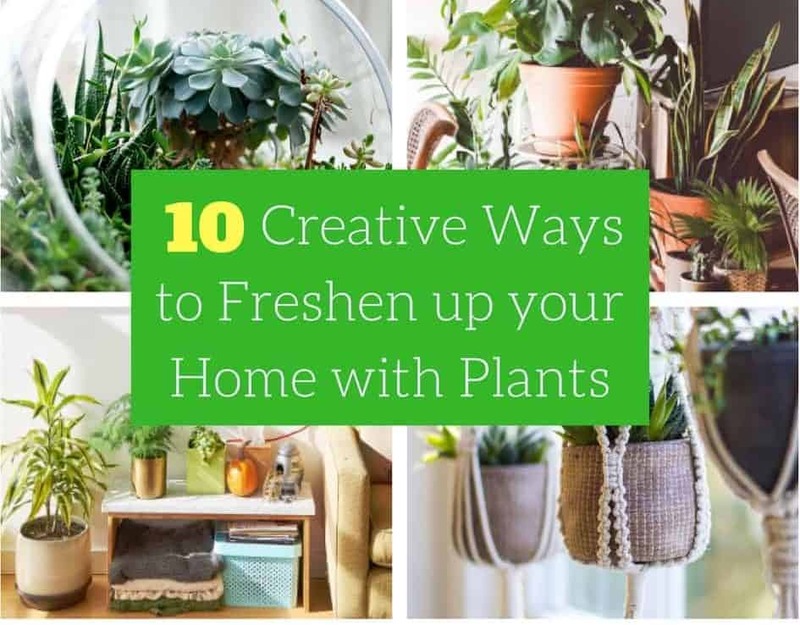 If you are looking for creative ways to use plants in your home, these ten top tips will provide you with lots of fresh ideas. From adding height and colour to modern and retro styles, there are so many ways you can transform your interiors with houseplants! Terrariums are a modern way of displaying plants in your home. 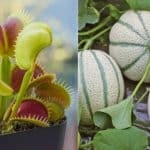 You can buy ready planted terrariums at various garden and home stores, but you can also make your own version with a glass jar, container or fishbowl. They look great as a table centrepiece or in a kitchen windowsill or bathroom! 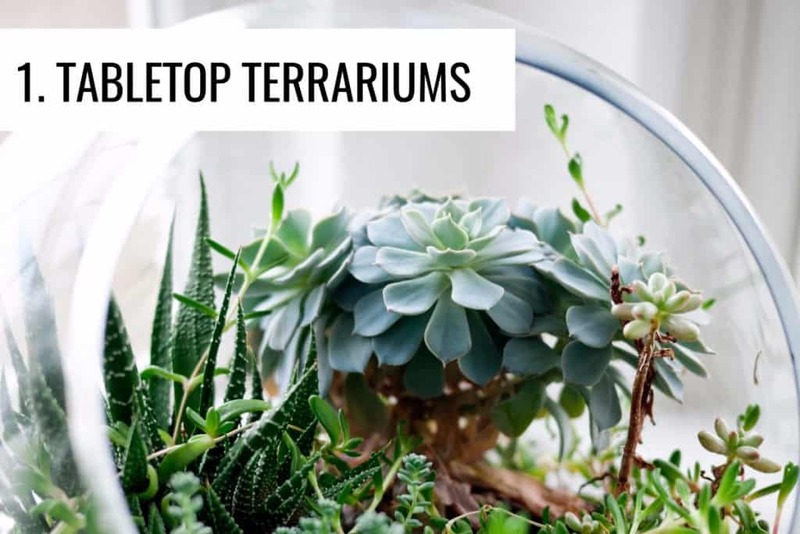 Terrariums are perfect for housing succulents and cactuses as they require only a small amount of water and plenty of light to thrive. Immersing your home with greenery is a popular trend at the moment. 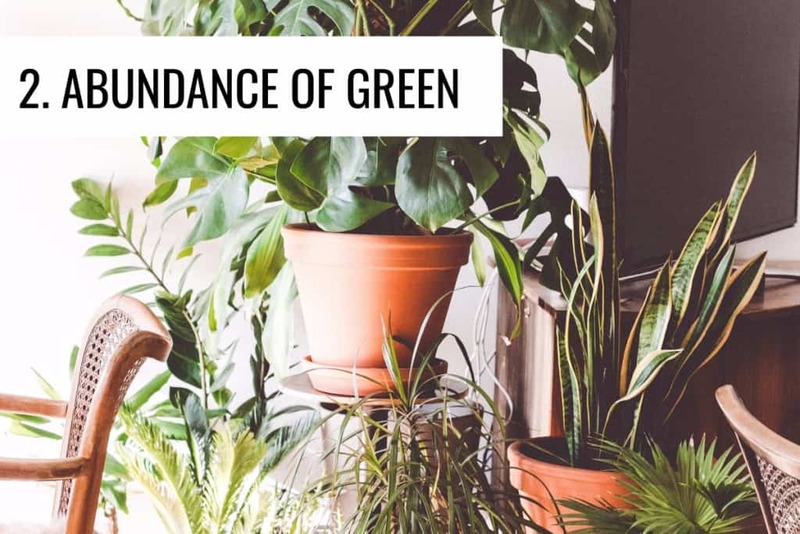 It can add a feeling of calmness to any space and certain plants can actually improve the air quality in our homes. Go for plants with different heights for a sense of balance. Big leafy greens look great in a modern interior. If you need to break up an empty space, a large plant pot which is painted in a bright colour will look stylish and fill the space perfectly. Choosing a larger plant means it won’t look. Paint in a block-colour t match it to the accents of your home furnishings, creating a cohesive colour scheme. The use of this bright blue plant pot shows how you can make a statement feature. 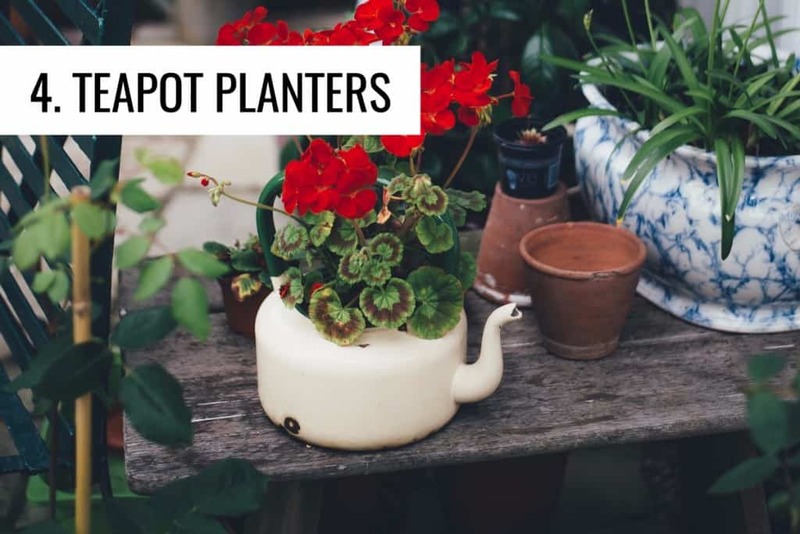 A fun and creative way to add style to your home with plants is by displaying them in unusual containers such as an old teapot. 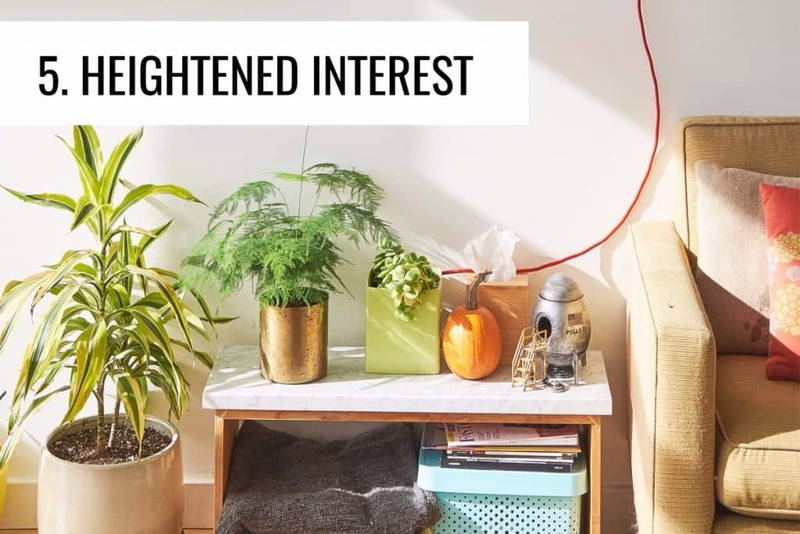 Fill with small houseplants and succulents for a vintage, quirky feel to your interiors. Check out your local charity shop or car boot sale for some cheap pieces you can easily turn into fabulous containers. A great way of adding a feature with houseplants is by pairing them with other plants that have different heights and textures. 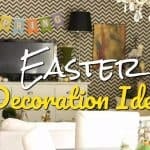 This creates a modern look to any space and helps to create a sense of interest in a room. Different plants require different conditions, so try to match plants that will both suit the spot you intend to place them. It’s great to grow your own herbs and have them close when you’re cooking. A clever way to this and also create and also create an interesting feature in your kitchen is by growing them in hanging containers. You should always hang them up as close to a windowsill as possible, so they can receive maximum light. 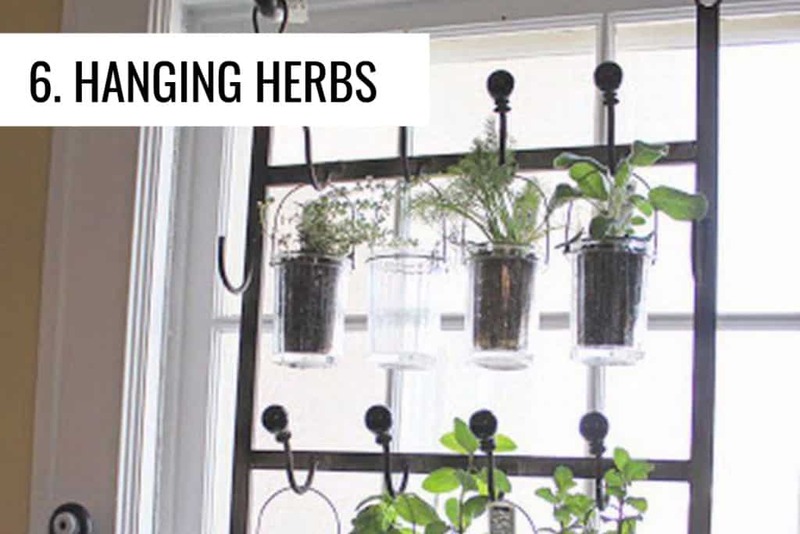 Most herbs will grow this way! Don’t forget about the bathroom when decorating your home with houseplants. The steamy environment of a bathroom can provide the perfect climate for certain plants, and they can look right at home on a windowsill or next to the sink. You can even hang them on the wall for a retro look. 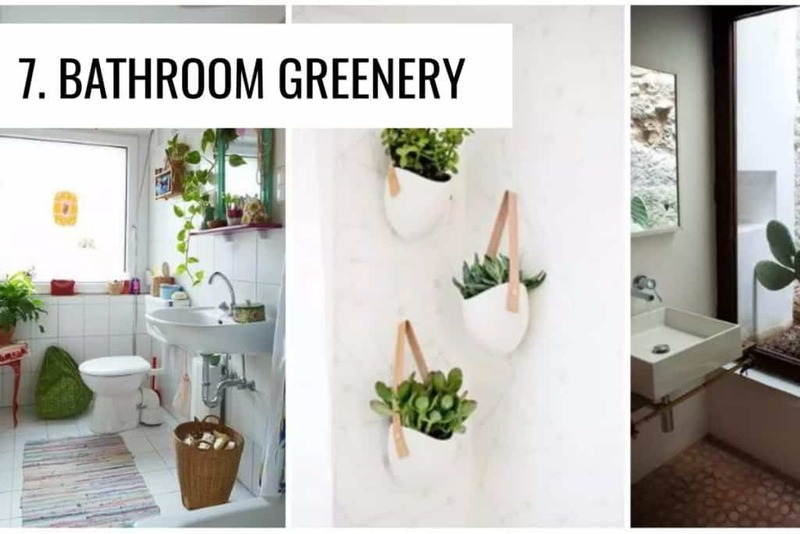 Green plants will always complement white bathrooms. If a corner of your room is looking a little bleak, an ideal way to fill the space is with a houseplant. 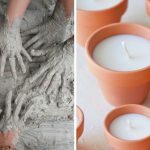 It creates an interesting feature and also brings life into the home. If it’s a particularly shady spot go for a plant which doesn’t need much sunlight to thrive. 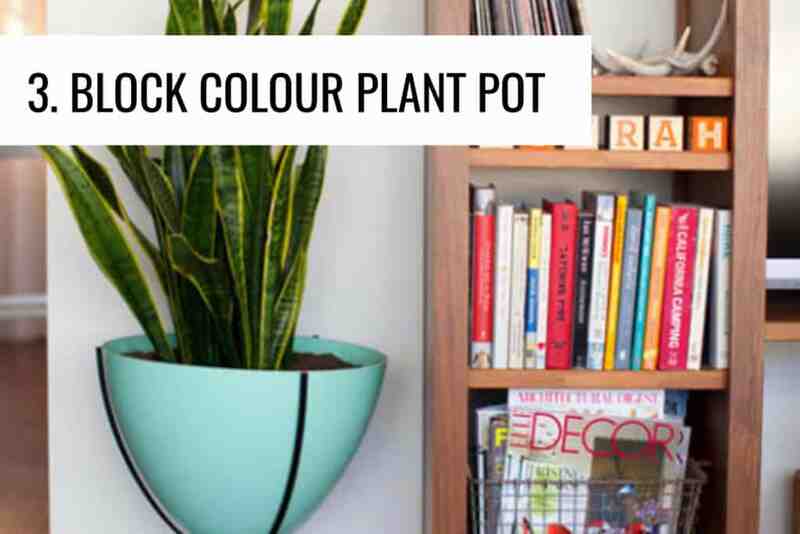 Place the plant into a colourful plant pot for an added statement. 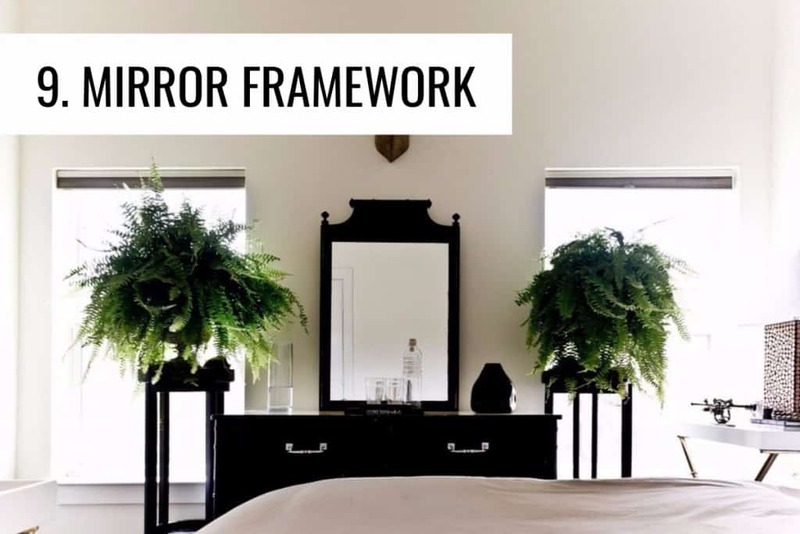 Cute topiaries perfectly frame a large mirror on a mantel or dresser. This is a great way to add style to any home and all you need are two matching indoor plants, placed either side. 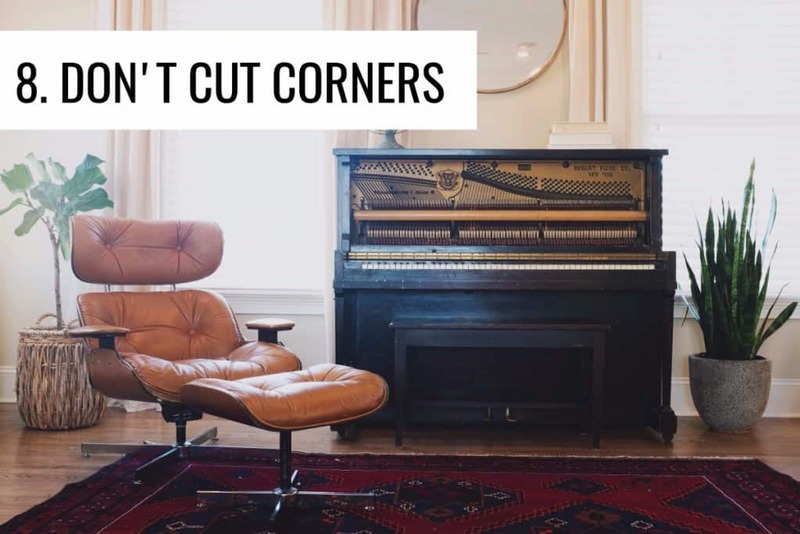 It also adds continuity to a room which will look balanced in a living space and is calming in a bedroom. This retro way of hanging plants was first popular in the 70’s but has recently made a revival. 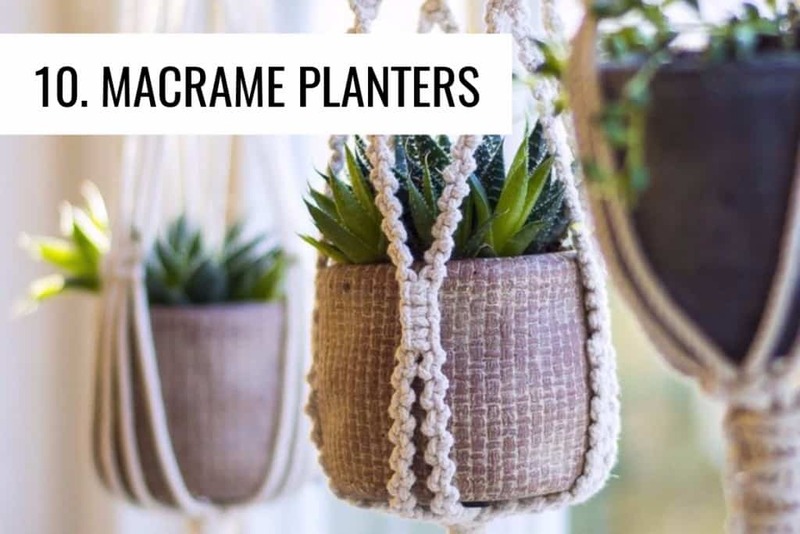 Macrame is a technique which uses ropes and knots to form a planter you can hang topiaries in. They look great in any room and create a retro feel which works well with cactuses and succulents.